Using dried cherries is a great way to harness the antioxidant and nutrient power of this delicious fruit all year. 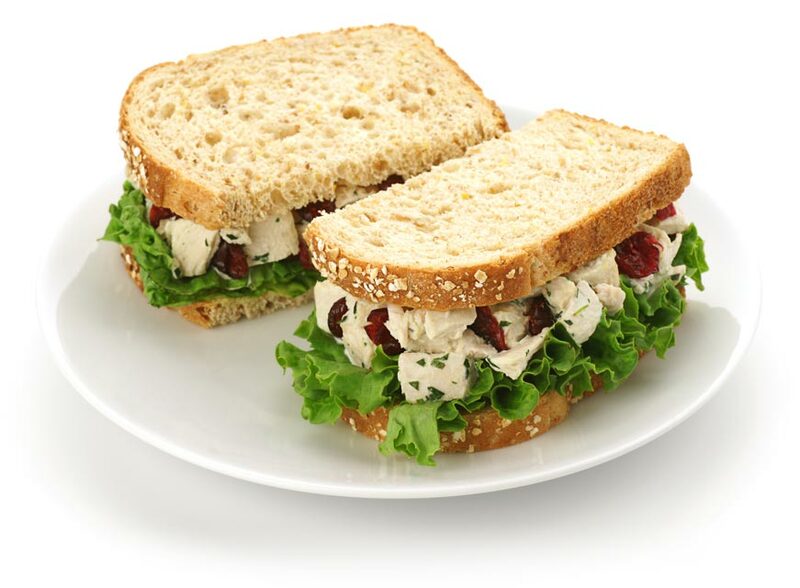 Chicken salad sandwiches with cherries are delicious, easy, and nutritious. Serve on bread or croissants lined with romaine lettuce.